Some beachgoers would like to enjoy the shadows of palm and breeze crackling through the leaves. While some other may like to enjoy the landscape view and other sea shore activities. So, are you searching for some best beaches in the world for enjoying your vacation? Here are the best suggestions for you. 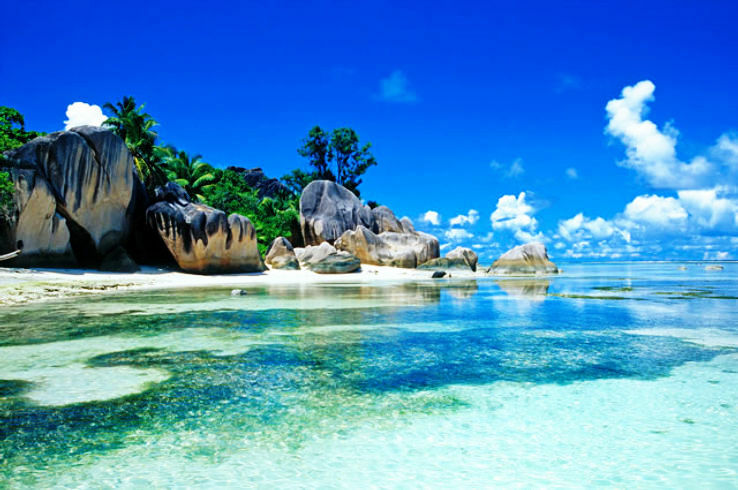 This island country is located to the east of Africa on La Digue Island in the Indian Ocean. The coral sands are bordered with giant granite boulders. The light pink colour of the sands adds some extra beauty. Bluish water along with tall palm trees bordering the coastal area crafts the picturesque view. 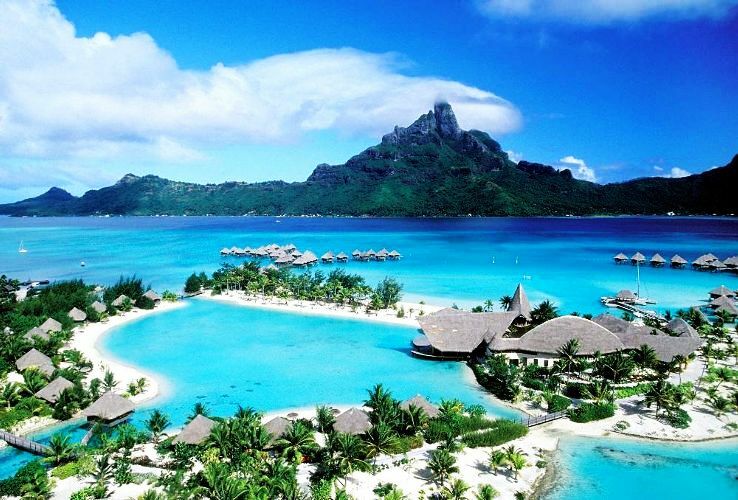 Located in Tahiti this island is one of the most attractive islands in the world. In the South Pacific this 18 mile long beach makes up French Polynesia. This abundant land is edged by white sandy shores in a secluded lagoon. The magical beauty of the Bora Bora leveled it as ‘Romantic Island’. 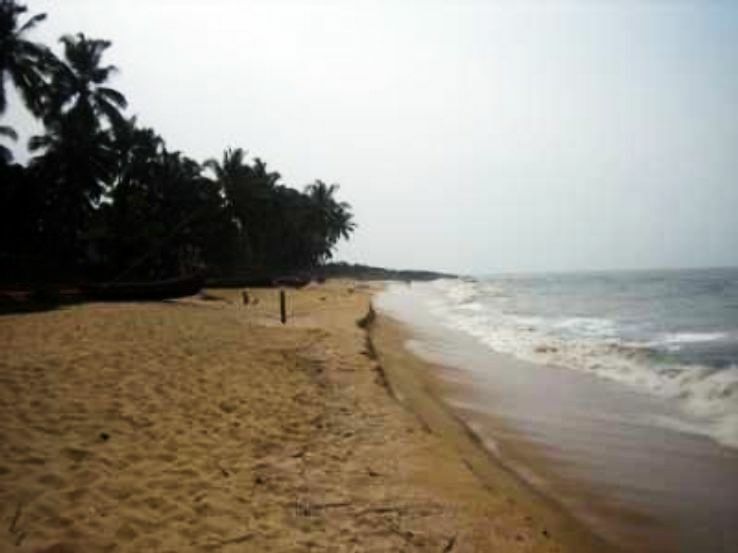 Being located at a very close distance from Kozhikode town in Kerala, India, Kappad Beach is basically rock-studded seashore. The beach here is damn clean and water is secured. The visitors here can have a glimpse of dolphin as well. The colorful seashells scattered on the shore portrays a unique ambience of the island. From shoreline to Periwinkle Way, you will enjoy an elegant beauty. If you can spot the splendid sunset in Captiva Island, you will have a charming feel. 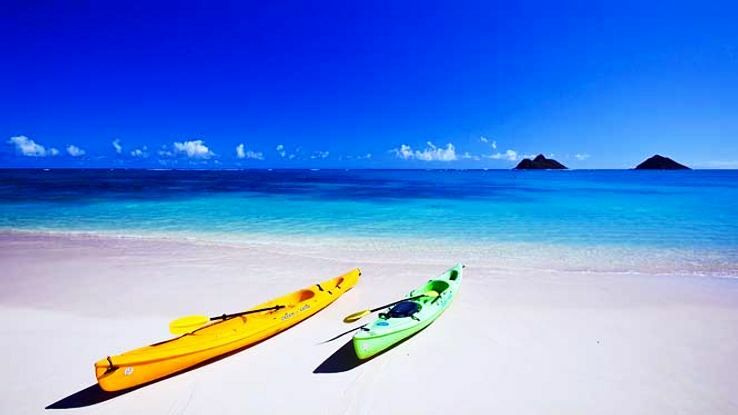 Lanikai beach is situated in Hawaii. Bright sunshine falling directly on the sea shore makes the white colour sands brighter. A marvelous coral reef guards the shore and it helps to keep the wave calm. Green water of this shore adds charming beauty. 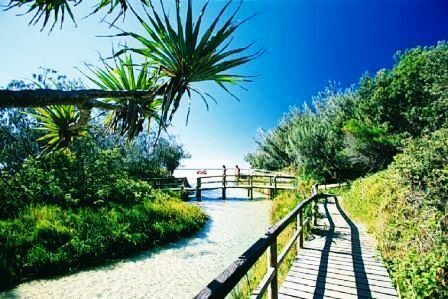 Being located to the northeast of Brisbane, Australia Fraser Island is known to be the largest sand island in the world. The island is the home to a wonderful beach which is one of the many World Heritage Sites. 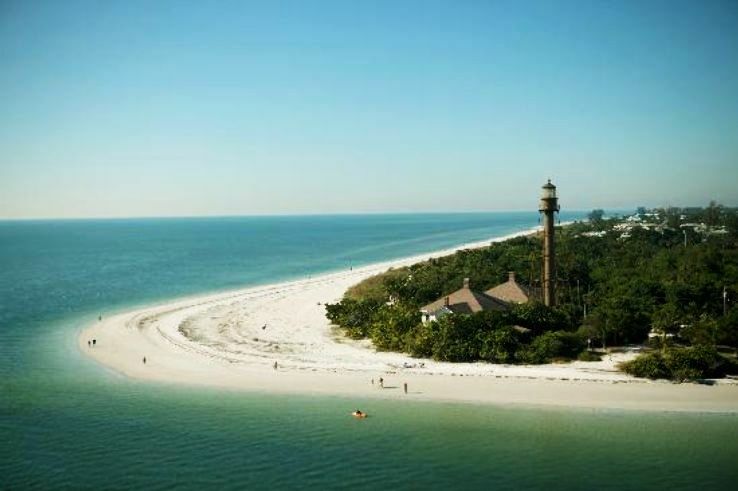 The beach extends over an area of 640 square miles. The beach houses wonderful rain forests containing 1,000-year-old trees growing from the sand. Being located on the site of Kohala Coast of the Aloha State’s Big Island, this beach is an exemplary Hawaiian spot. This crescent-shaped beach contains abundance of palm trees, white sand, and calm, clear, blue water. Other than swimming and sunbathing, beachgoers here can experience snorkelling or ride boogie boards as well.